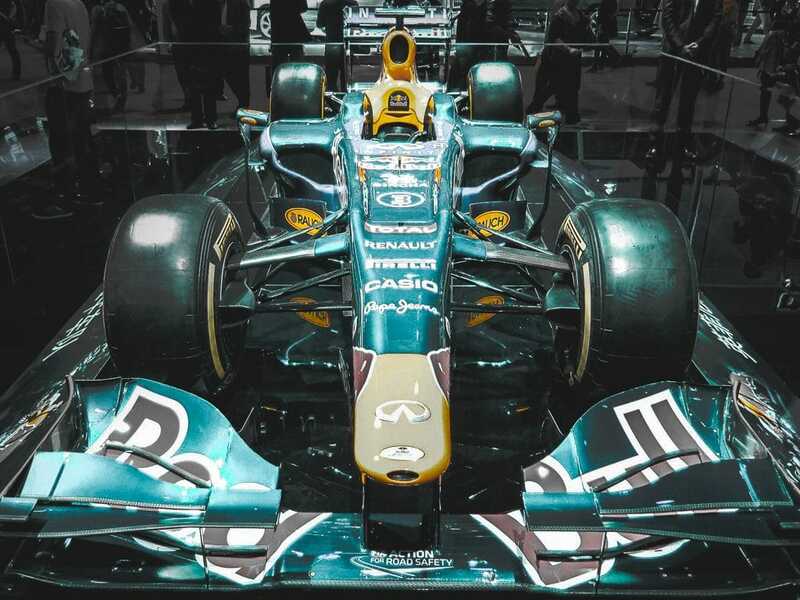 Every January, the Autosport International show in Birmingham, England, marks the beginning of the motorsport season. 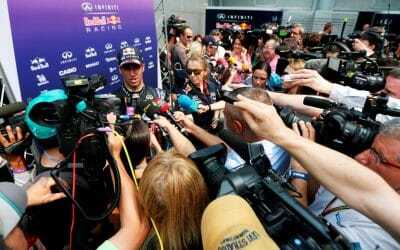 Formula 1 drivers past and present often draw in the crowds – McLaren drivers Carlos Sainz and Lando Norris were headline acts this year – along with stars and cars from other popular areas of the sport. But a large portion of the show is actually set aside to grassroots motorsport in all of its different forms. That makes an ideal place for anybody looking to get started or progress as a competitor, young or old. Karting is where Sainz, Norris and the rest of the F1 grid began their careers, and it gets its own dedicated area at the show. This features karting clubs and championships – so you can pick somewhere to race – as well as kart manufacturers and racewear suppliers, so you have all the kit you need. Daniel Ricciardo even had his own karting stand at this year’s show – or at least the Daniel Ricciardo Series did: a new championship in the UK catering for the Australian’s own brand of karts. There are always a number of motorsport clubs out in force, such as the BRSCC (British Racing and Sports Car Club) and 750 Motor Club. These stands display the wide variety of different cars that hobby racers regularly enjoy, including single-seaters, touring cars and sportscars. 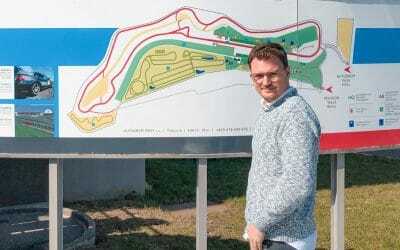 Their championships can provide a low-cost and straightforward route into motorsport, whether it’s in circuit racing, rallying or hill-climbing. One high-profile exhibitor at the show this year was the W Series, the new single-seater series open exclusively to women. The series will use a Formula 3-specification car and race at circuits around Europe, but while many other championships at that level are often prohibitively expensive, this one will be free to compete in. Drivers will instead be selected according to their performances in a thorough selection process, making it an ideal place for young female racers to let their talent do the talking. Driver development will also be a key aspect of the series, helping drivers to improve their skills. Another significant feature at the show was the popularity of sim racing. The Le Mans Esports Series even staged a qualifying round there, with places up for grabs to the fastest drivers throughout the weekend. The final will be held at Le Mans itself alongside this year’s running of the famous 24-Hour race. Sim racing offers the potential for a cheaper, more accessible route into motorsport. 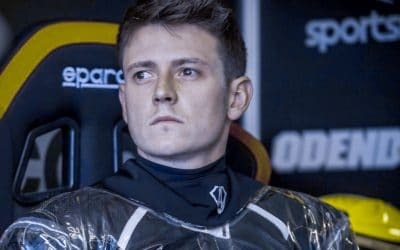 This is something RaceCoin looks to take a step further with its unique concept of phantom racing, allowing drivers – both male and female – to compete against each other and compare their performances. No matter if one races in Monza on Tuesday and the other at the Nürburgring two days later.